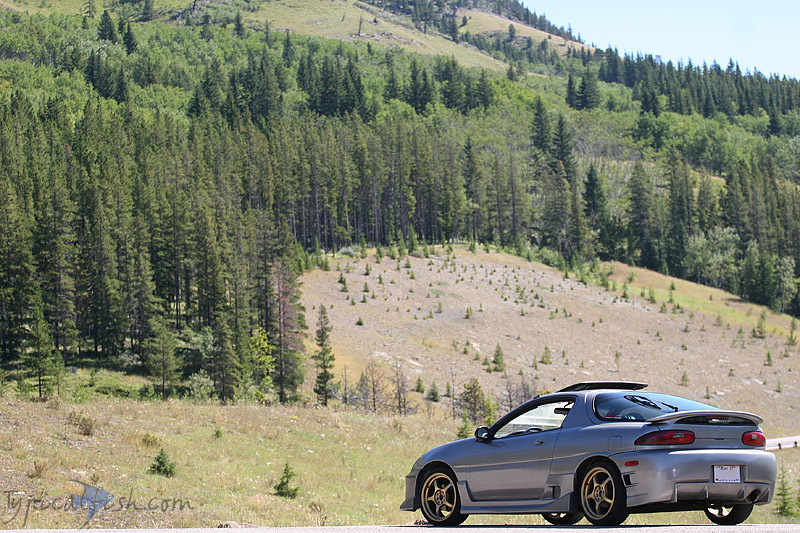 MX-3.com - View topic - Favourite pic of your car. 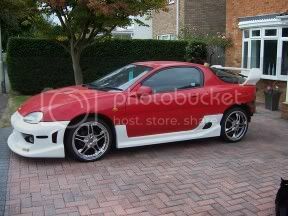 Jst thought seeing as every1 likes looking at pictures, and showing off their car i'd make this post!! Whats the best picture of your car you have??? Or something on your car even! Your personall favourite. Gotta choose one though!!! Decisions decisions!!!!! Hers mine at the mo! Last edited by MX-3.com on April 22 2012, 9:28 PM, edited 1 time in total. Last edited by fieromx3 on September 03 2005, 2:10 PM, edited 1 time in total. Car doesn't look like this anymore. I have a new hood and doing some engine upgrades so I have no new pics because I didn't drive it this year. Should be complete this spring with the new paint and performance parts. 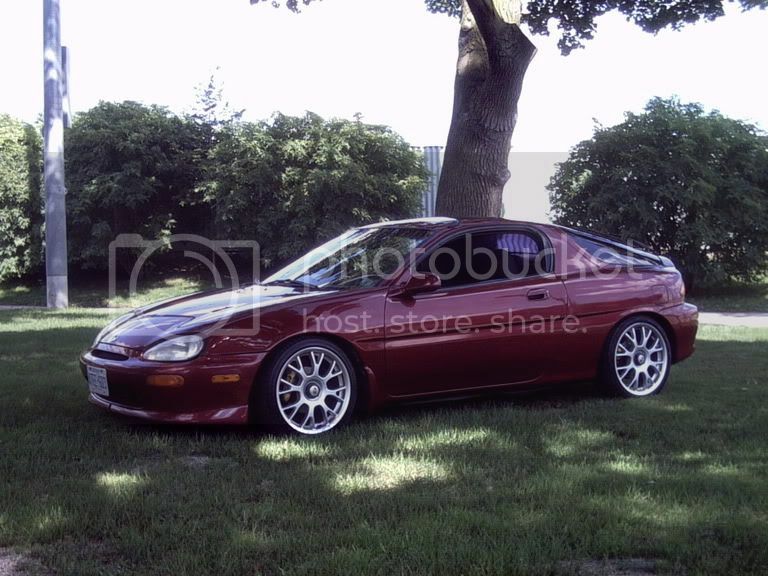 wow relisys that color looks awsome on that mx-3!! i wouldnt have mine that color but looks real clean and stands out. Last edited by V8KOMX3 on January 04 2008, 12:36 AM, edited 1 time in total. some real nice lookin mx3's there!!! Reilsy's, ur cars lookin hot man!!!! Got a real aggro stance!